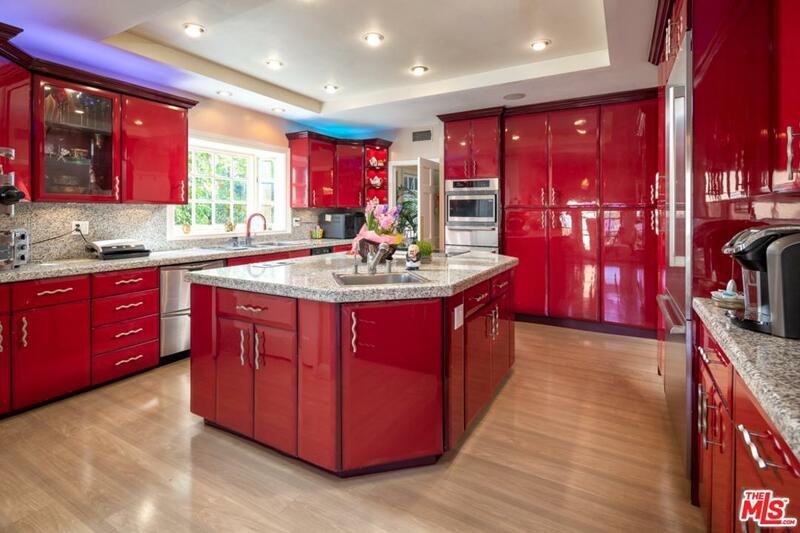 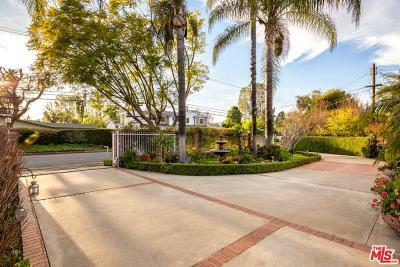 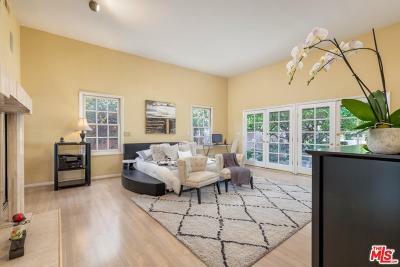 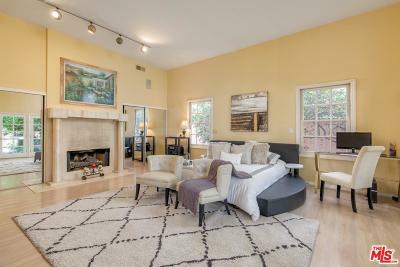 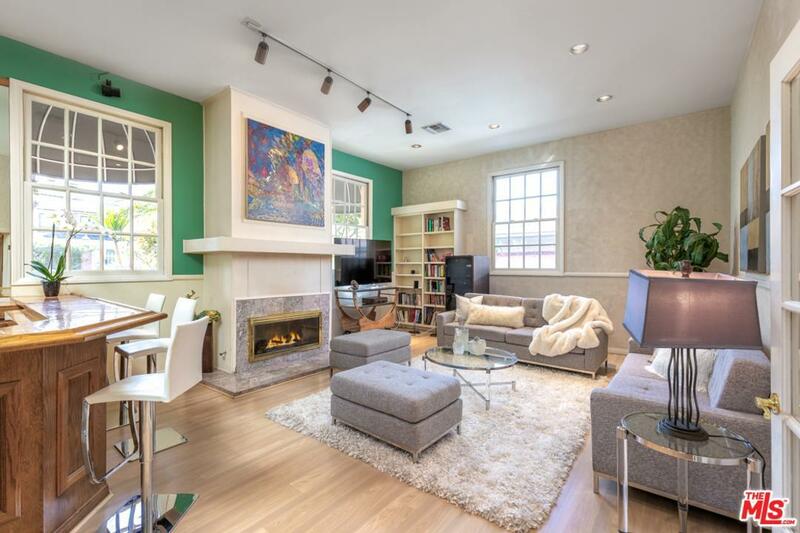 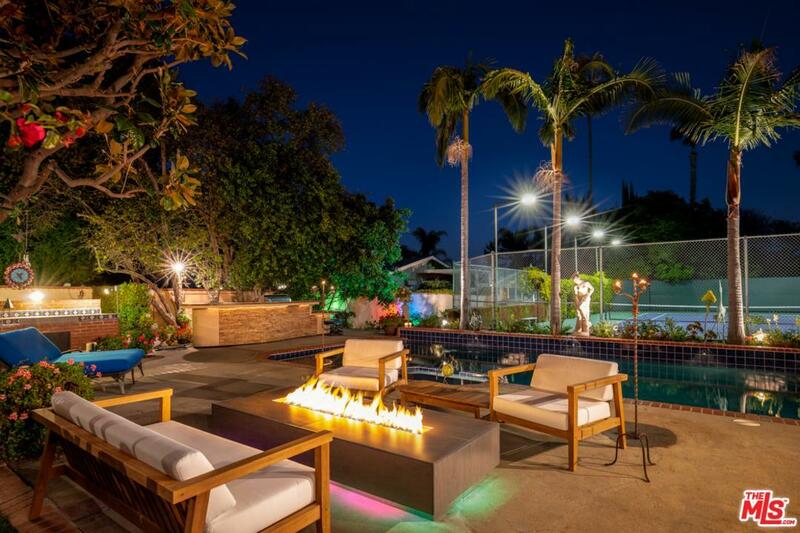 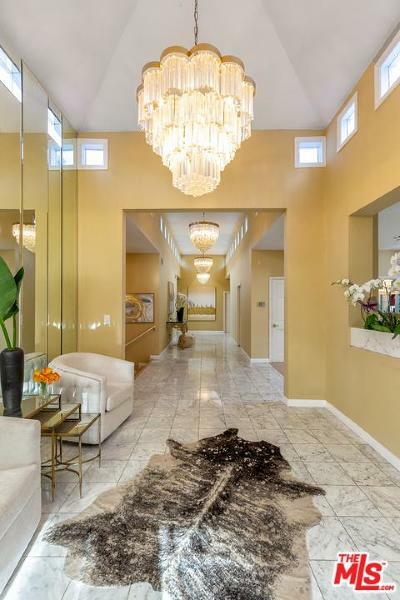 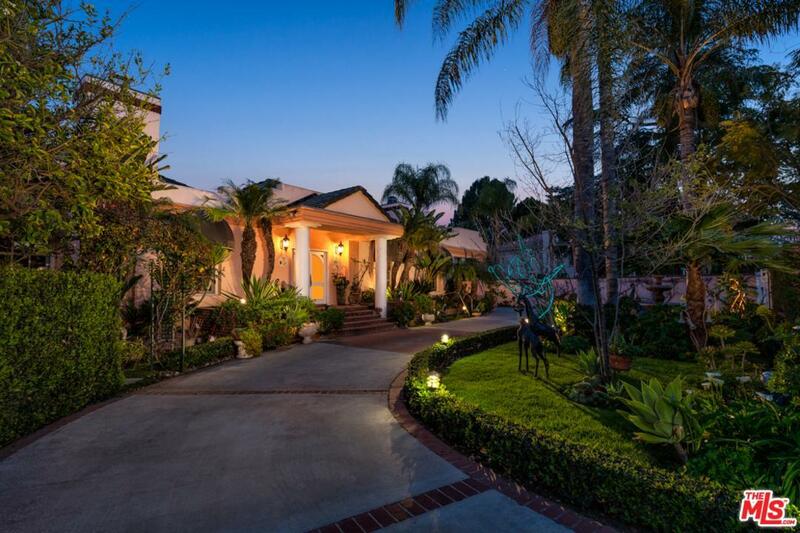 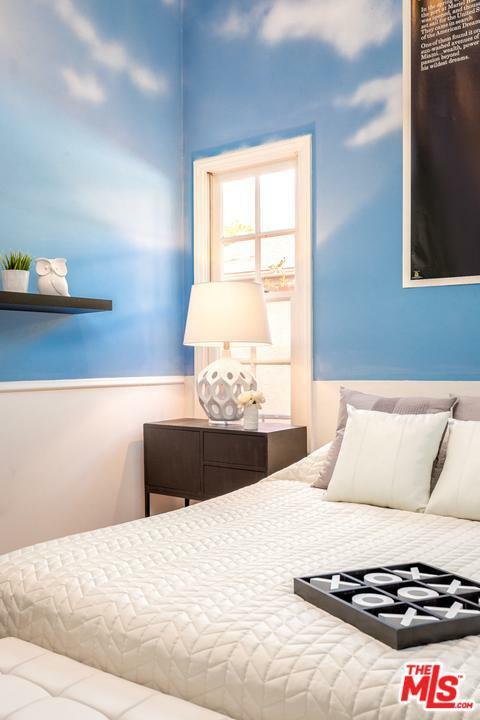 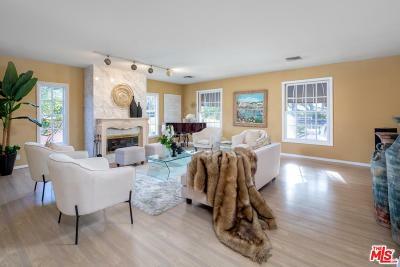 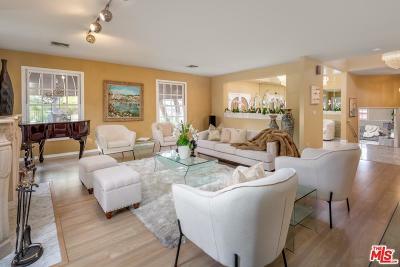 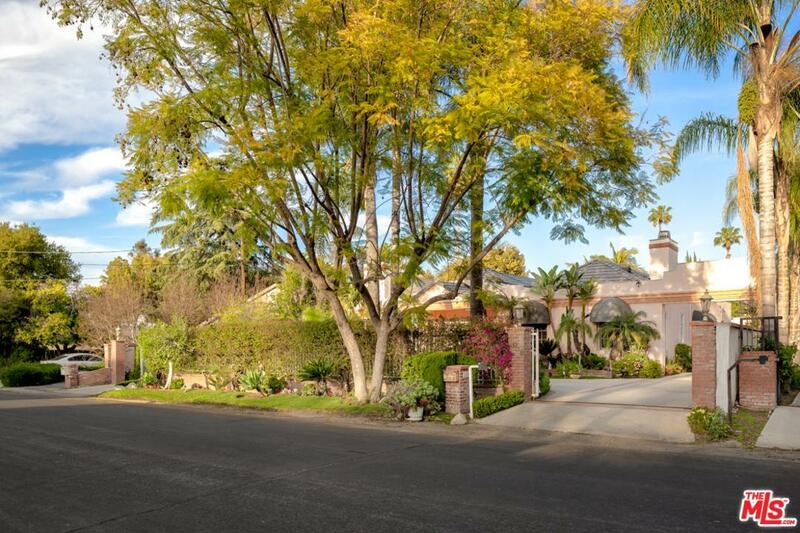 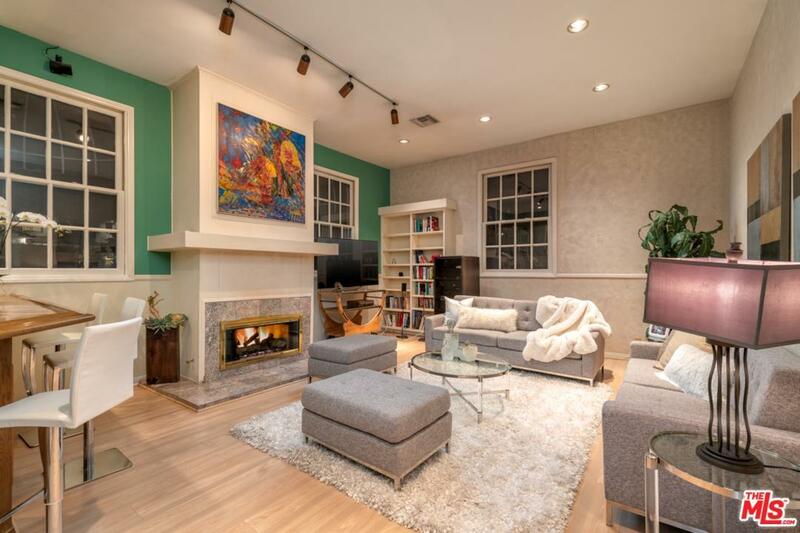 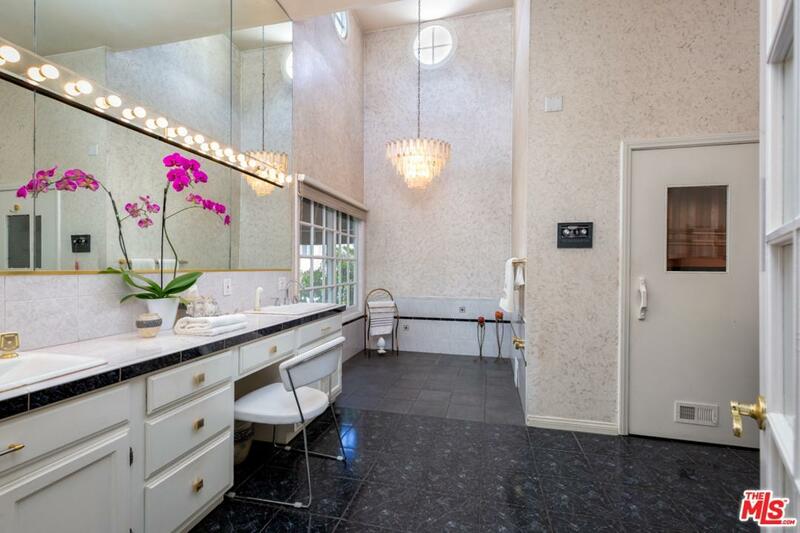 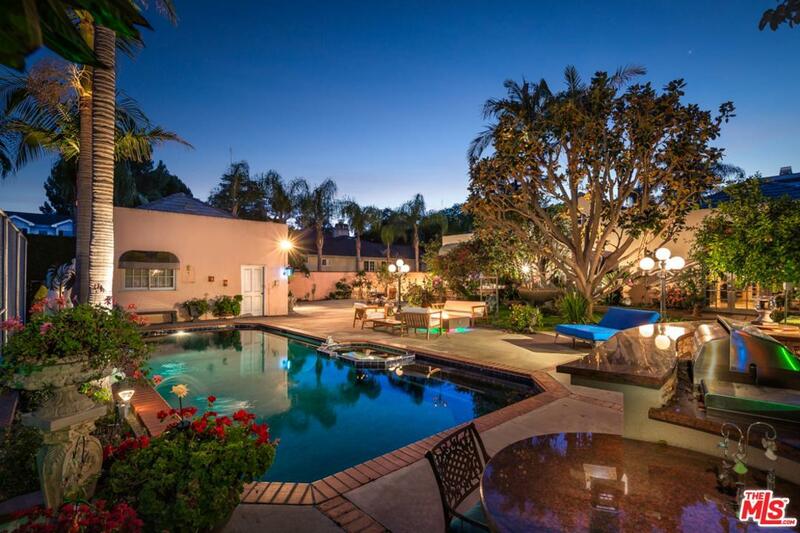 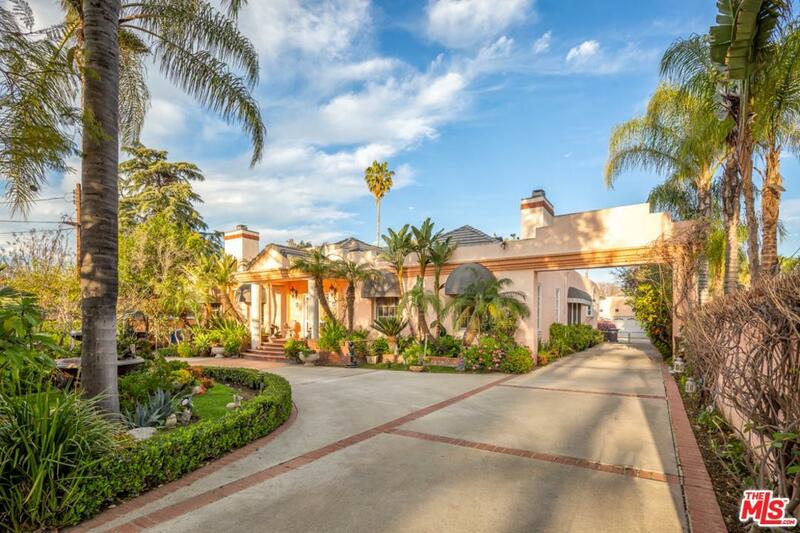 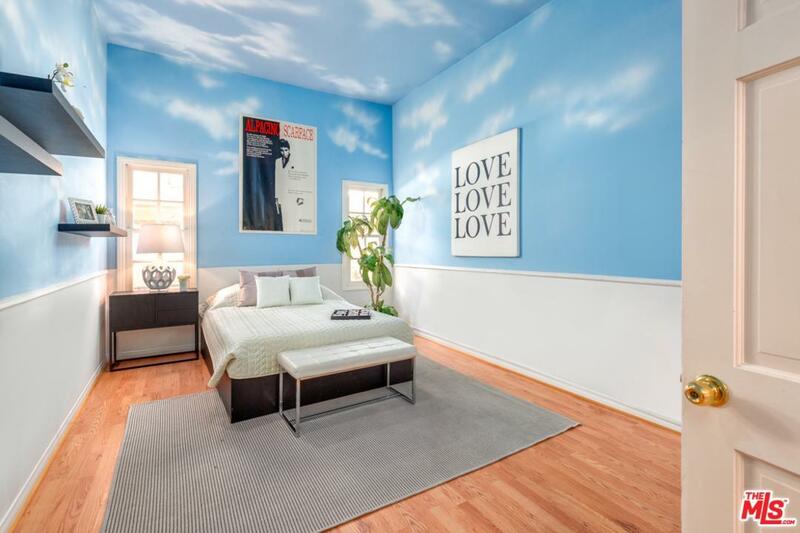 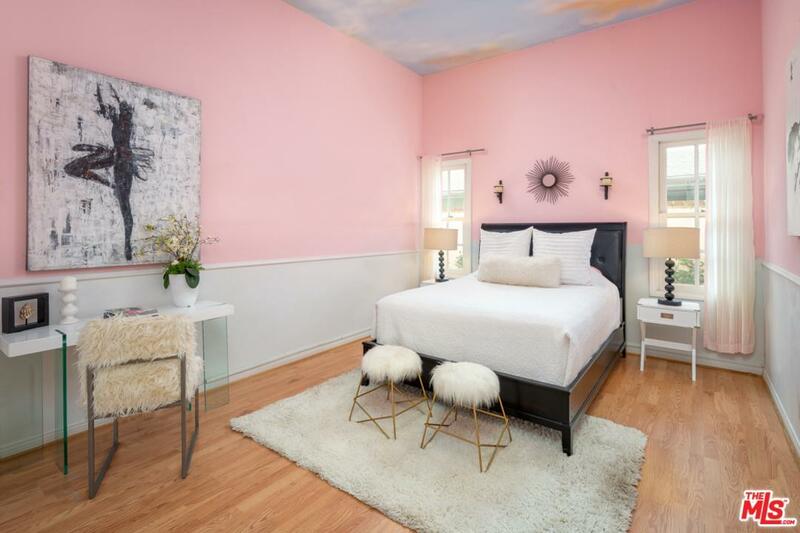 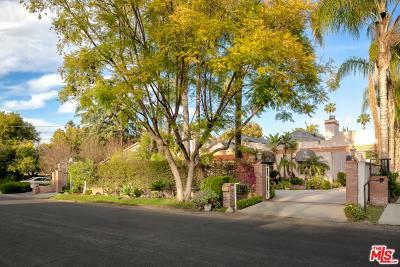 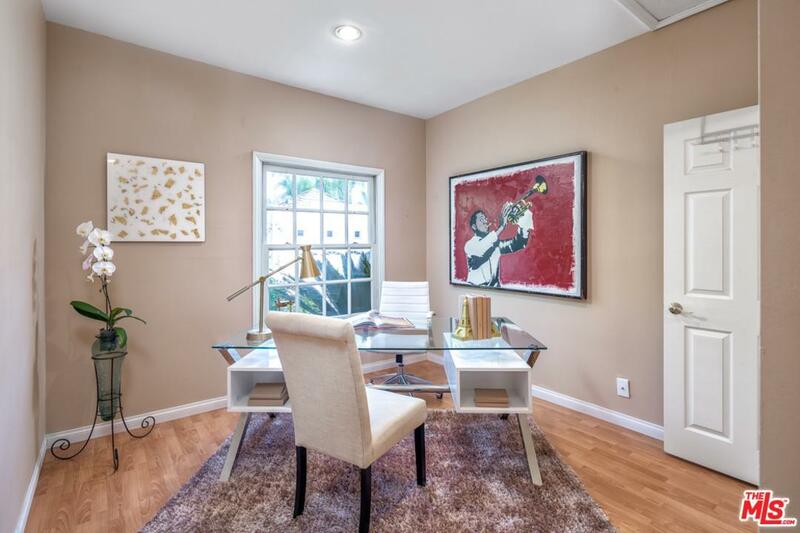 Ideally located just moments from the popular Encino Place, sits this Contemporary home located on an exceptionally large double lot that is the ideal classic California entertainer's home. This stunning spacious single story 4,154 sqft estate has 12' high ceilings, lots of natural light and three fireplaces throughout. 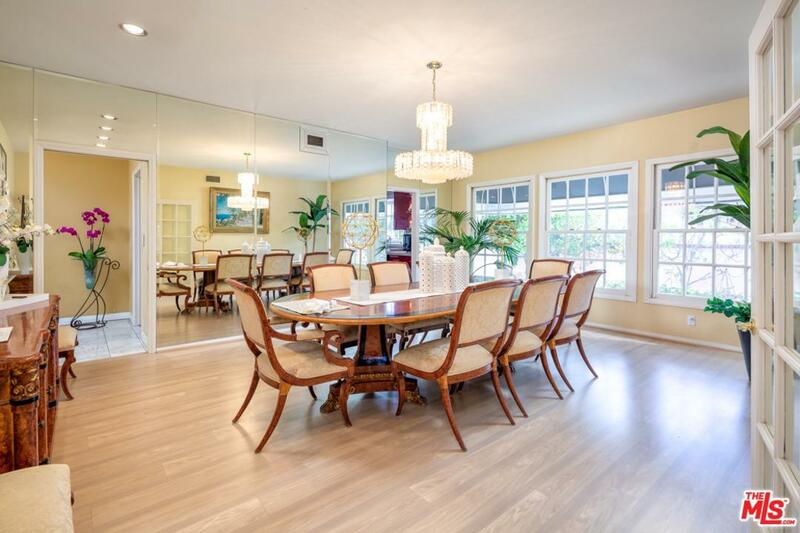 With a 16 person dining room, the dinner parties will be one of a kind. 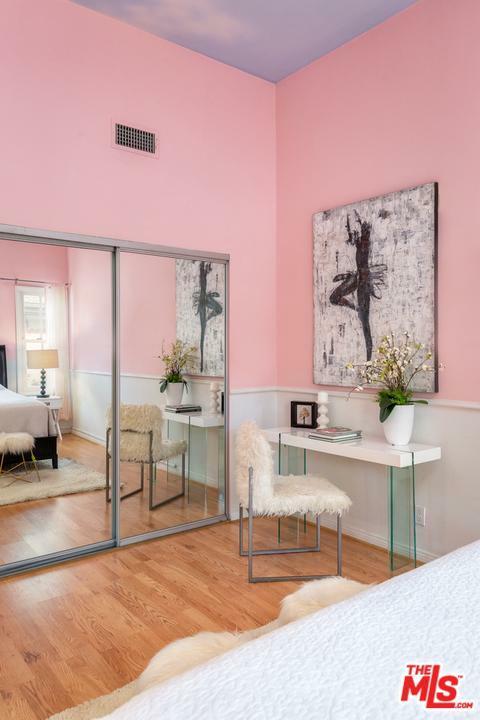 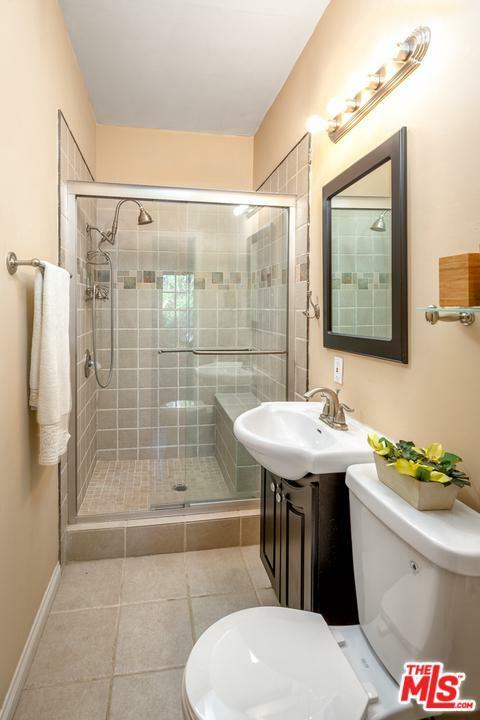 The spacious master suite comes with a cozy fireplace, walk-in closet, steam shower and a good sized sauna perfect for a night of relaxation. 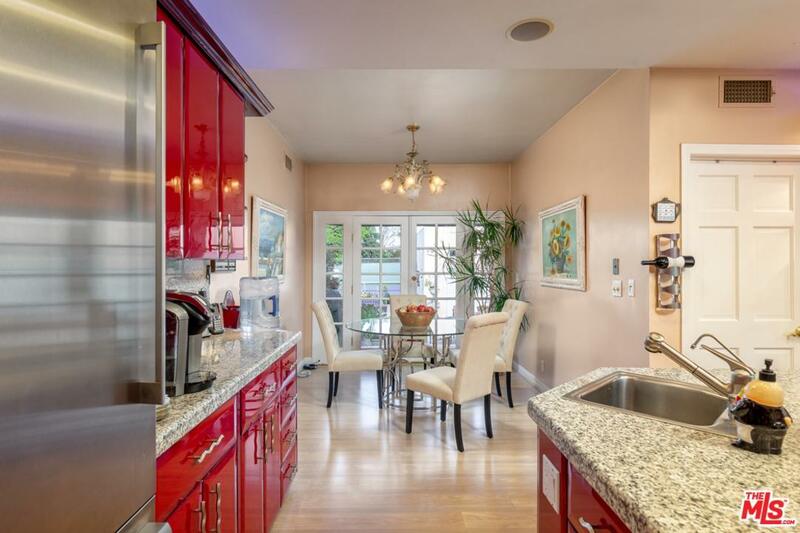 The remodeled granite kitchen features an extra large center island, stainless steel appliances, and an open breakfast area which doors open into the beautiful green lush garden. 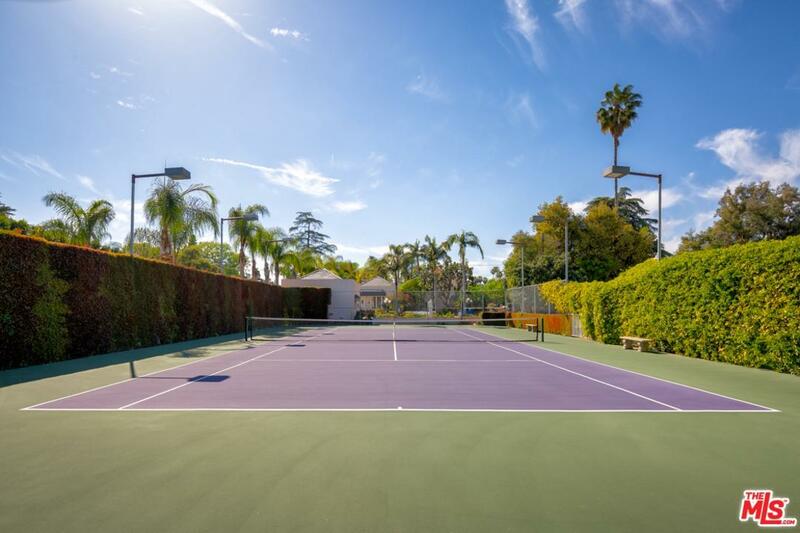 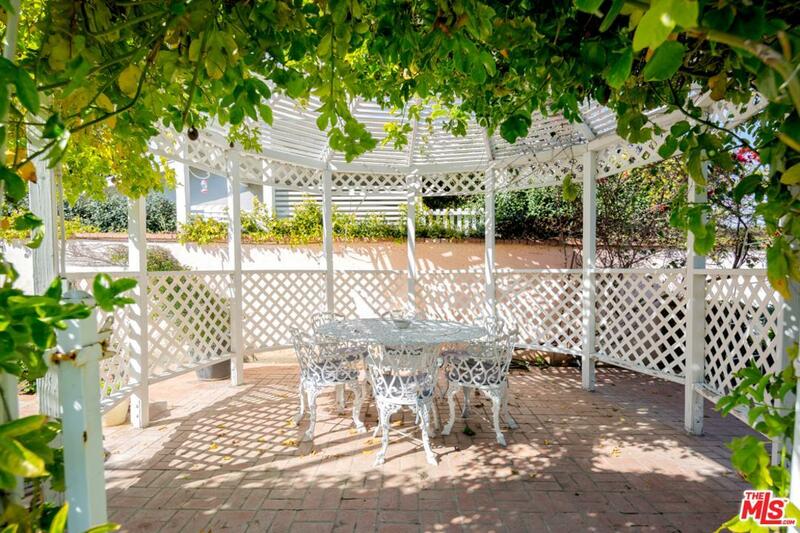 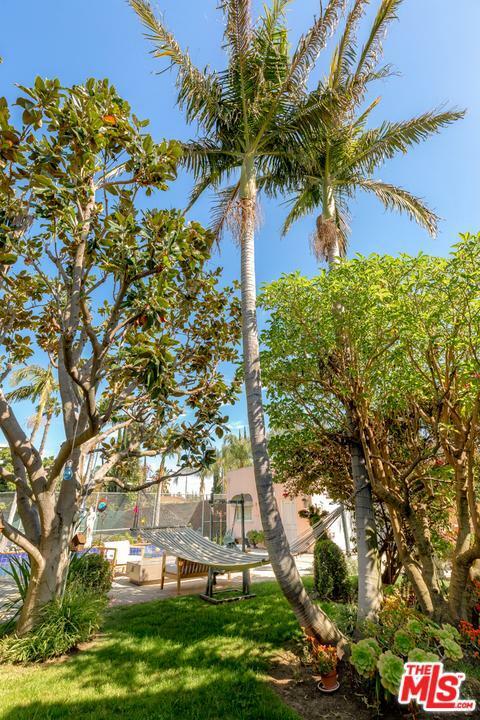 This backyard is meant to entertain all, from its' full sized tennis court lined with a variety of fruit trees, large pool and jacuzzi, BBQ and 2 car garage; you don't have to go far for paradise.